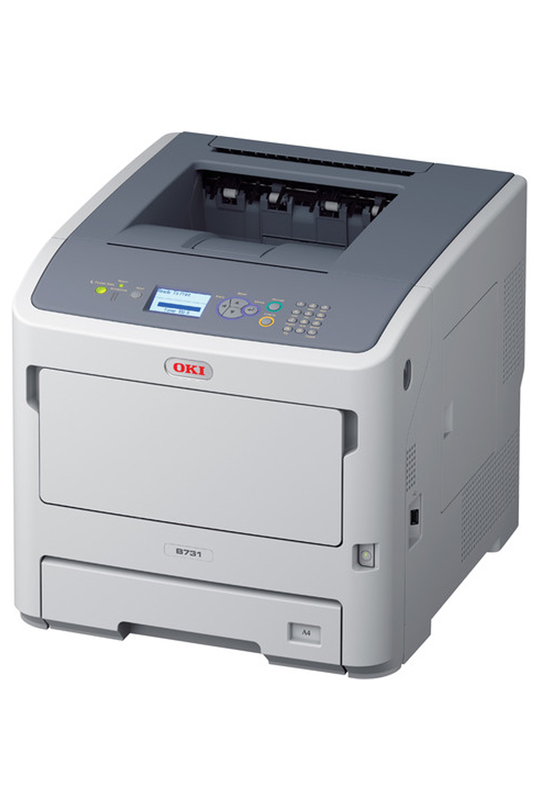 The MPS5501b Mono Printer from OKI is designed to enhance productivity in demanding environments. 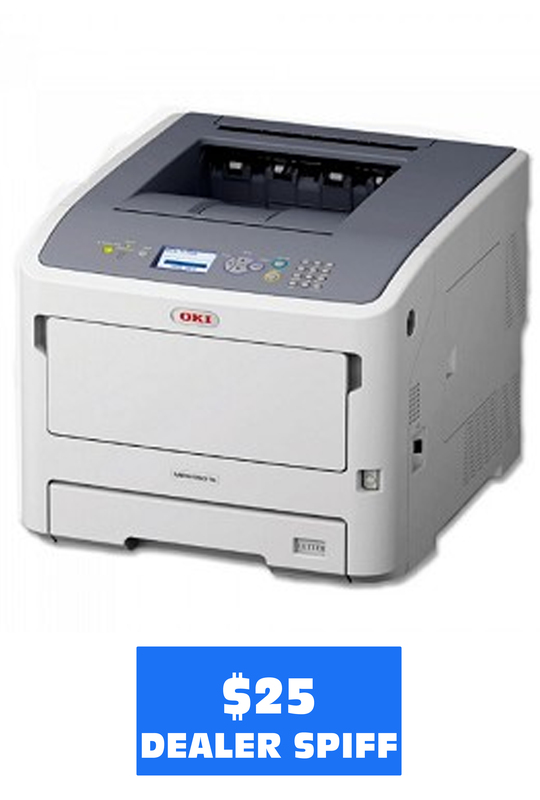 This digital black & white printer can deliver powerful, cost-effective performance, providing crisp, clear documents with high speed and low levels of user intervention. 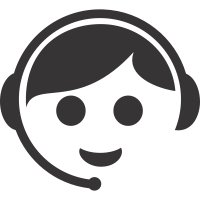 It’s a powerful, reliable solution for your workgroup printing needs. $25 SPIFF FOR OKI BTA DEALERS, VALID THROUGH 6/30/19! 16.1" x 17.1" x 19.6"